Whether you’re wondering how to stop your cat from urinating on the carpet or how to deter your cat from using other comfortable parts of your house (like beds and beanbags for example) as a toilet, in this article we’ll try to help you to understand why this happens and what you can do to avoid it. The first thing to consider is whether your cat is actually going to the toilet outside of the litter tray, or if your cat is in fact ‘spraying’. If your cat is going to the toilet outside the litter box, it’s important to remember that this isn’t spiteful behaviour. It’s more likely a sign that something is wrong, either with the litter tray situation or with your cat’s health. That’s why it’s vital you don’t punish your cat. Striking or lashing out at your cat will only serve to worsen any behavioural problems. As mentioned above, if your cat is using other parts of the house as a toilet – the sofa, a beanbag or a bed for example – then that’s a sign that there is something wrong. The problem can range from an issue with the litter box itself to a medical problem. The first step is to identify the problem, then you need to take action to fix it. It’s important you deal with this situation quickly as it won’t take your cat to learn this new behaviour, meaning it will become more difficult to get them back to using the litter tray. There are a number of potential problems with the litter tray itself that could be causing your cat to avoid using it. Litter box management – how often and how thoroughly are you cleaning the litter tray? Litter box size – is the tray big enough for your cat? Litter type – have you recently changed the type of litter you are putting in the litter tray? Alternatively, if your cat seems discouraged by the type of litter you are using then a change may be needed. Location – where the litter tray is in the house can be an issue for your cat. If your cat is consistently using a particular area of the house to urinate or defecate, consider putting the litter tray there. Negative litter box experience – if something has happened to scare or harm your cat while in the litter box, this can lead to your cat associating that experience with the litter box itself. Thus, your cat will then avoid the litter box for fear of that experience being repeated. 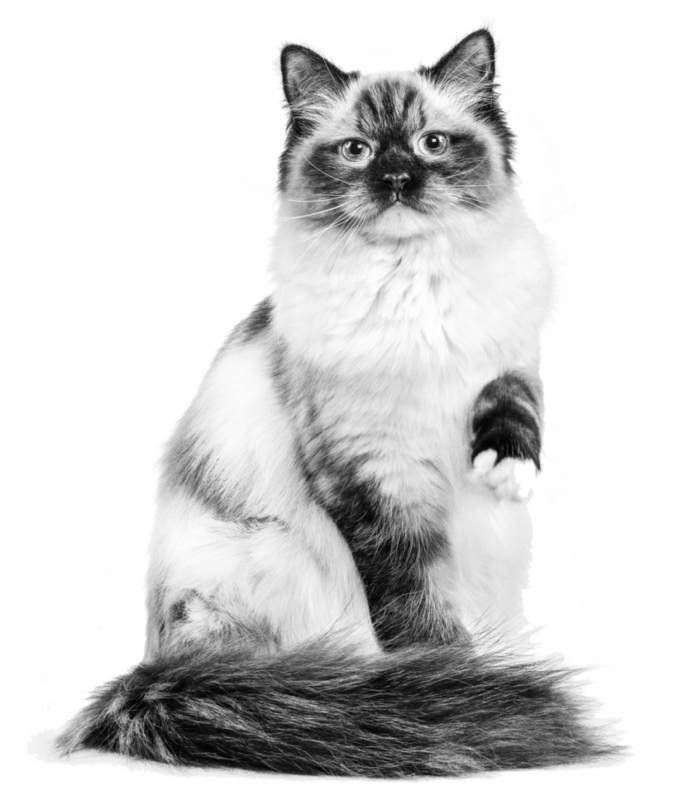 Stress and conflict with other cats – Upheaval in the house or conflict with another feline in the home can both cause your cat to become stressed, which can in turn cause your cat to avoid the litter tray. Your cat could also have a medical problem that could be making it difficult, uncomfortable or painful for your cat to pass urine. If your cat is only producing very small amounts of urine, seems to have urgency when urinating (meaning they don’t have time to make it to the tray), or is meowing or crying out when they try to use the litter tray, then there could be a medical problem. Medical problems that affect your cat’s ability to pass urine are very serious and can be a symptom of potentially life threatening conditions. In these situations, ensure that you take your cat to the vet as soon as possible. We hope this answered your question about why your cat isn’t using the litter tray. If you have another question about litter trays, your cat’s health, or other facts about your feline friend then we’d like to help – sign up to our newsletter below.